This is really offensive to me....I understand and I am thirteen. 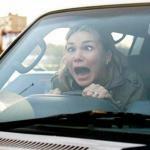 WHY CAN'T WOMEN DRIVE? 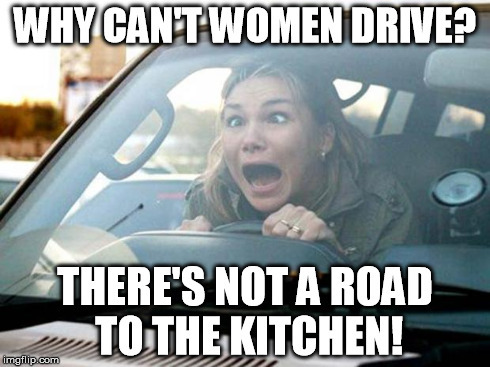 THERE'S NOT A ROAD TO THE KITCHEN!